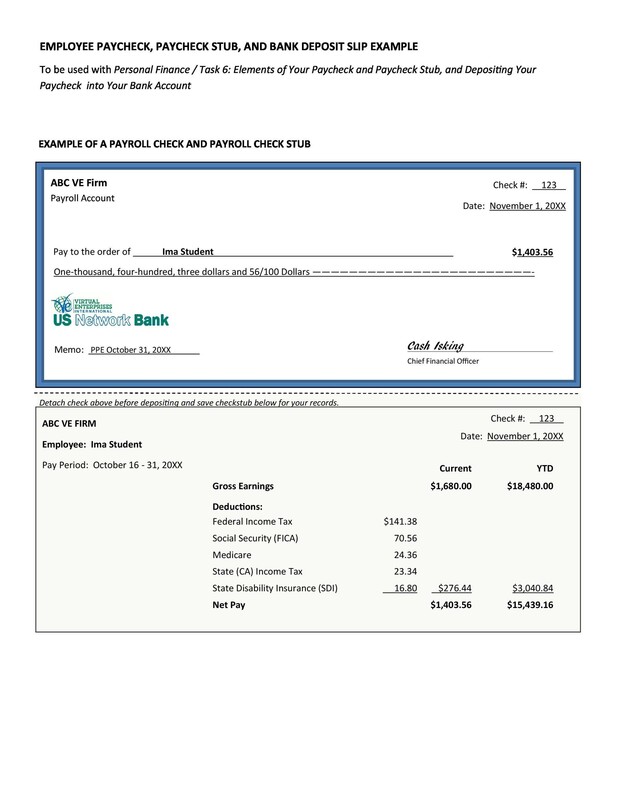 A pay stub or paycheck stub is a document that is issued to by an employer to his/her employee as a notification that payment has been made for the services rendered by the employees. 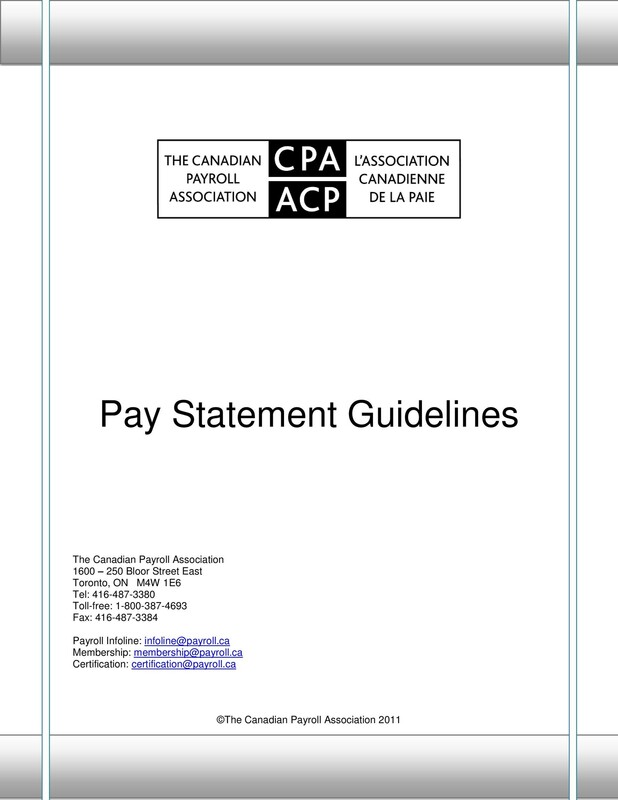 Pay stubs are synonymously referred to as payslips, pay advice or even check stubs. Employees are the ones who happen to be the primary beneficiaries of the paycheck stubs, they will get to know more about their wage information as well as their deductions. But employers will also benefit by having proof of correct payment of their employees. 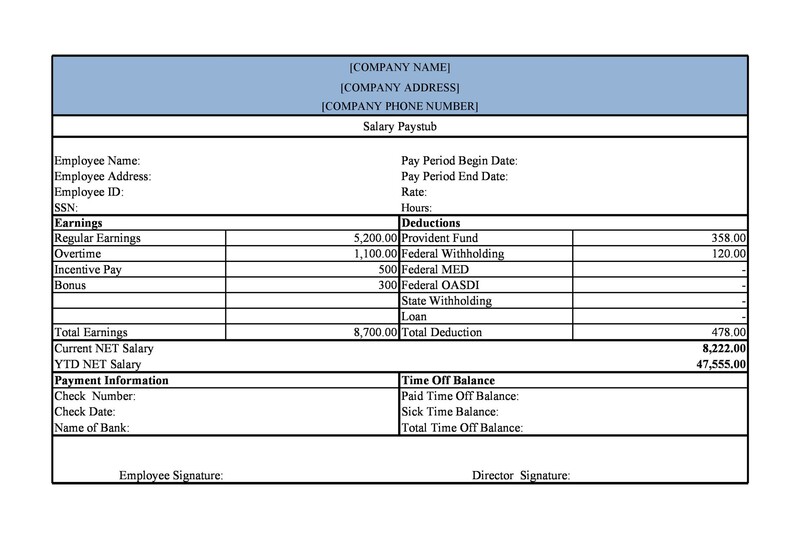 A pay stub template is quite handy for any employer as it will help them to generate many pay stubs with a lot of ease. 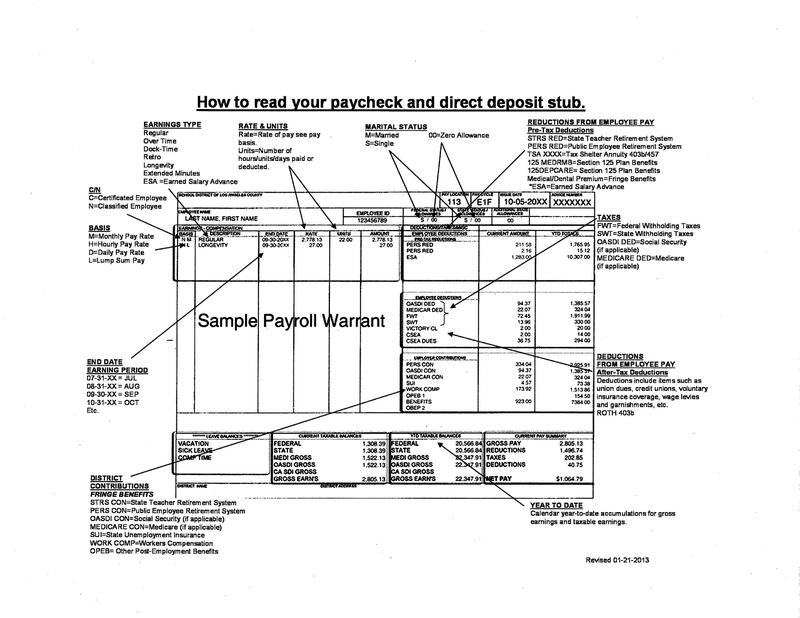 Many business have abandoned the use of paper paychecks while compensating their employees. Many of them have opted for the paperless options which include direct deposit or prepaid debit cards to send the payment directly to their employees’ bank accounts. These happen to be cost effective and time saving for these businesses. More so these paperless options are more secure, for instance payments made through direct deposits can be easily traceable and hence they are not easily stolen compared to the paper option. It would also be hard for an individual to forge a direct deposit compared to the ease of doing so for the paper paycheck stubs. For the prepaid debit card a pin is assigned to each. The purpose of this is to limit the number of people who can have access to the money as only those who have the correct pin will be the ones who will be granted access to these pay stubs. The employees would thus be guaranteed of being the only ones with access to the amount in each. What is more is that an employee also has the option of calling and cancelling a stolen or lost debit card and he/she will be issued with a new debit card in no time. This is somehow convenient compared to the stolen or lost paper paychecks which have to bear the stop indication and a period of time should pass before a new one can be issued. But with all these being said you can’t afford to completely evade the paper paycheck. 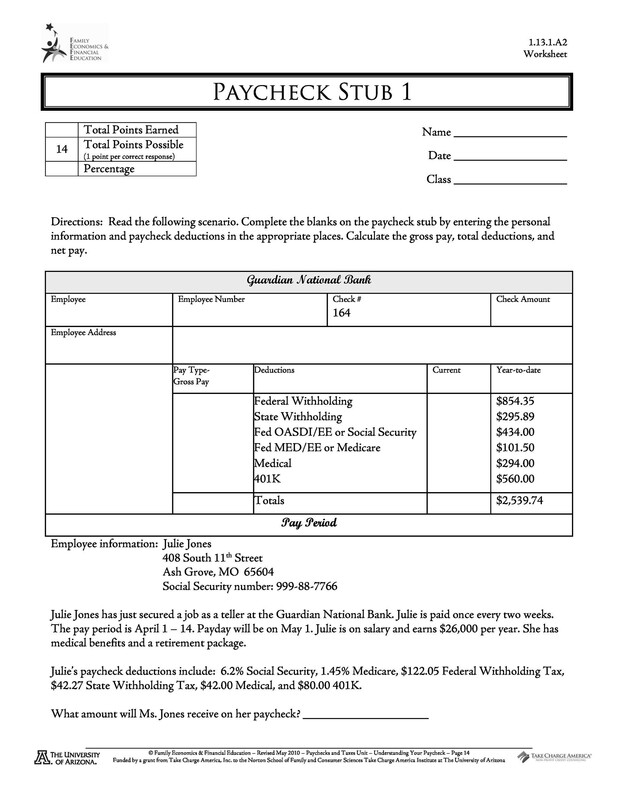 An employer has to provide check stubs to his/her employees. 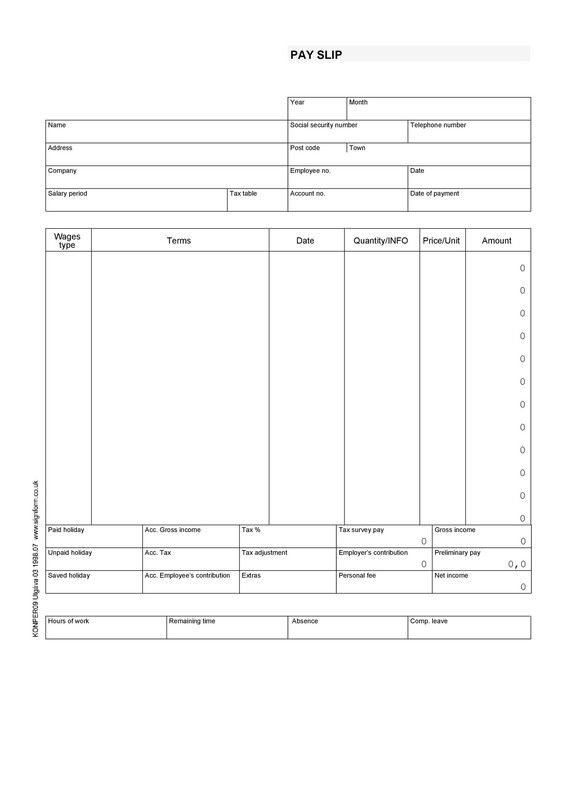 But you should not worry about this as we offer check stub templates that will aid in simplifying your operations of compensating employees. 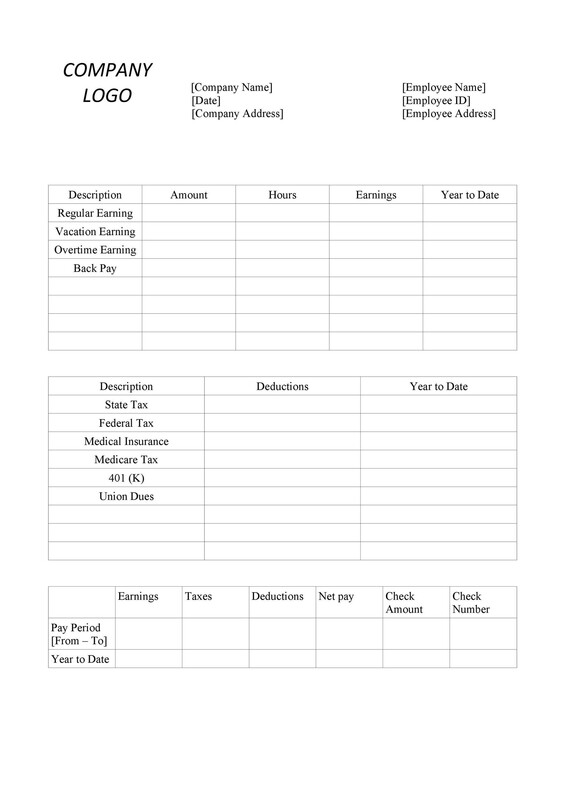 These paycheck templates will help an employer to easily and timely create the pay stubs that could then be printed. 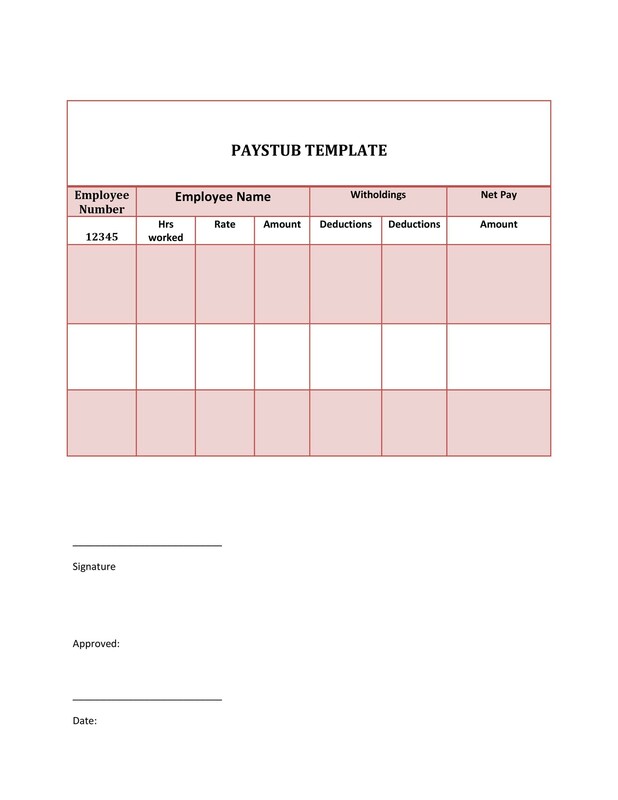 This site offers two kinds of pay stub templates, these are; one which is made using Microsoft Word and this compatible with all word processing programs. The other one is one which is a template meant for use with Microsoft Excel. 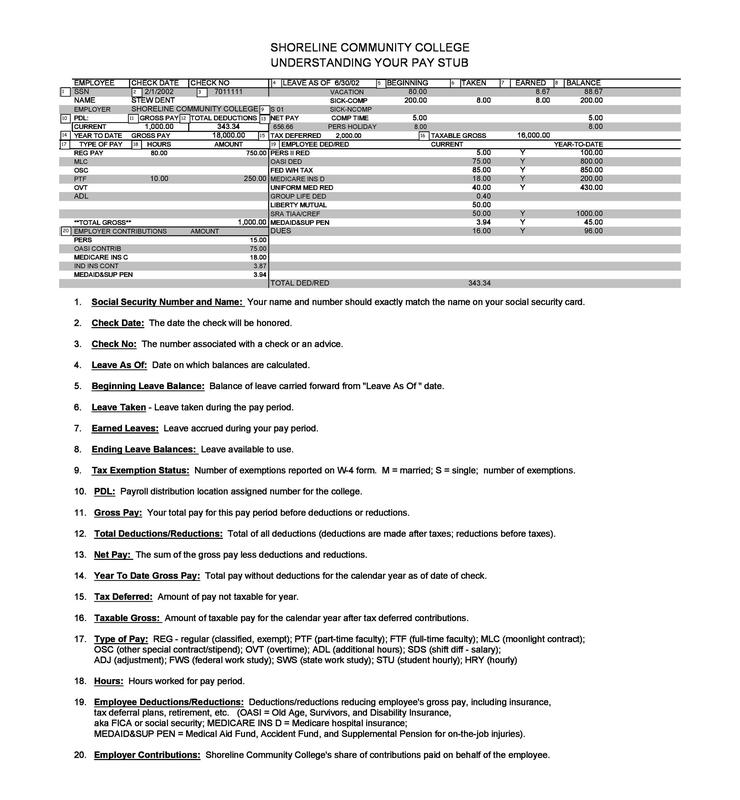 This template happens to be compatible with all the MS Word versions from the 2003, 2007 to the 2010 MS Word version. This site offers this template but you will need to replace the sample logo with that of your company in its header. 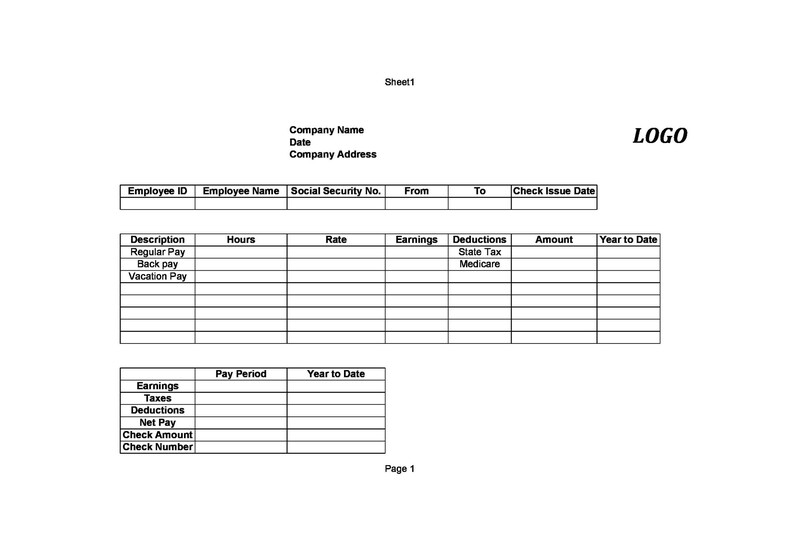 You will also be required to replace the sample text in the header with what is appropriate for your company/ business. This template has several tables. 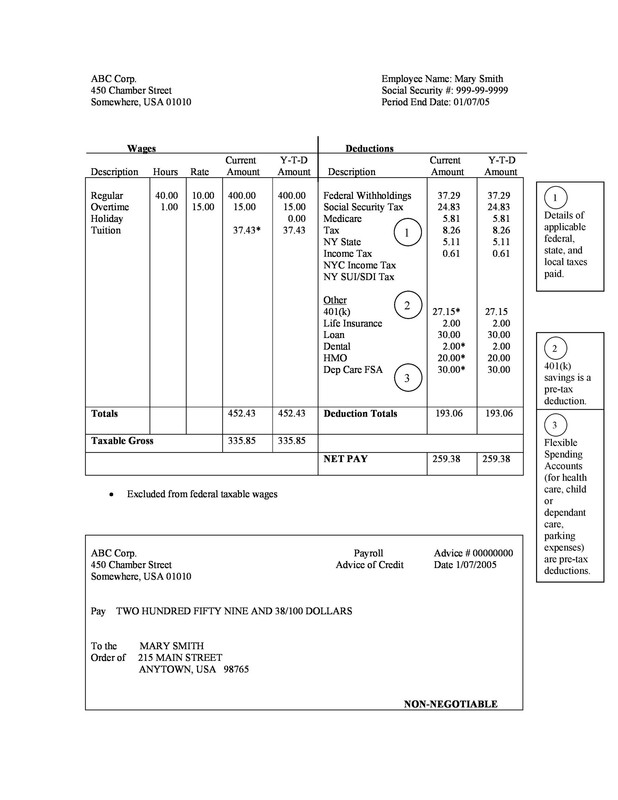 The first table will have a list of the descriptions, the hours and rates, the totals and year to date totals of the various payments types for instance regular, holiday as well as overtime payments. 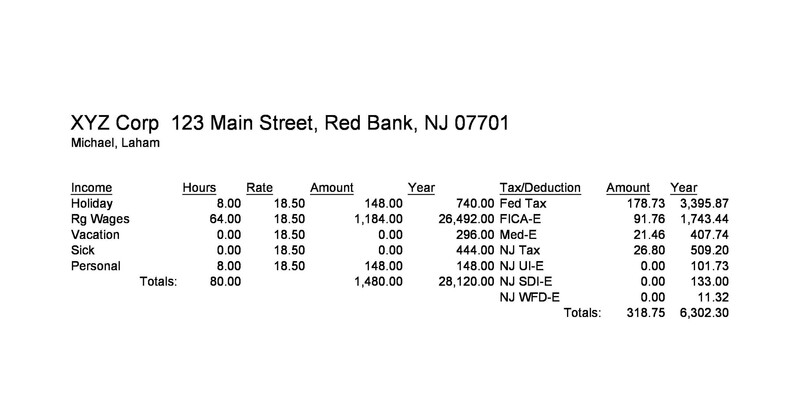 The second column will outline the deductions for the current pay period as well as the year to date totals. With the help of these tables one can be able to perform some calculations. 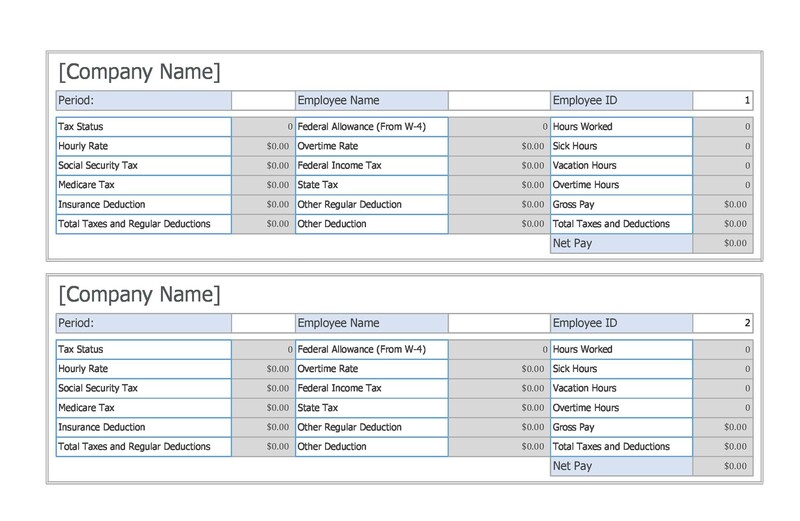 For instance the earning column can be multiplied with the rate by hours for the same row. 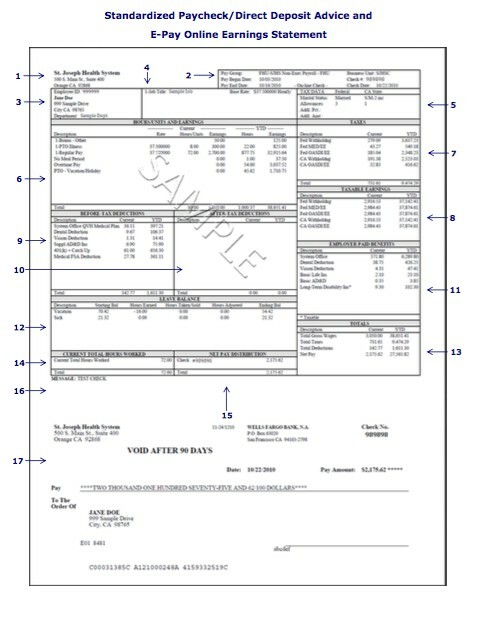 In order to perform these calculations the fields need to be updated. Updating of the fields can simply be achieved by pressing the F9 key, which is located at your keyboard’s top column. The column at the end of the page will have a summary of the current pay period as well as the year to date earnings this being inclusive of the amount that has been deposited in an employee’s account. This template is somehow similar to the other one but it has lots of in-built features. 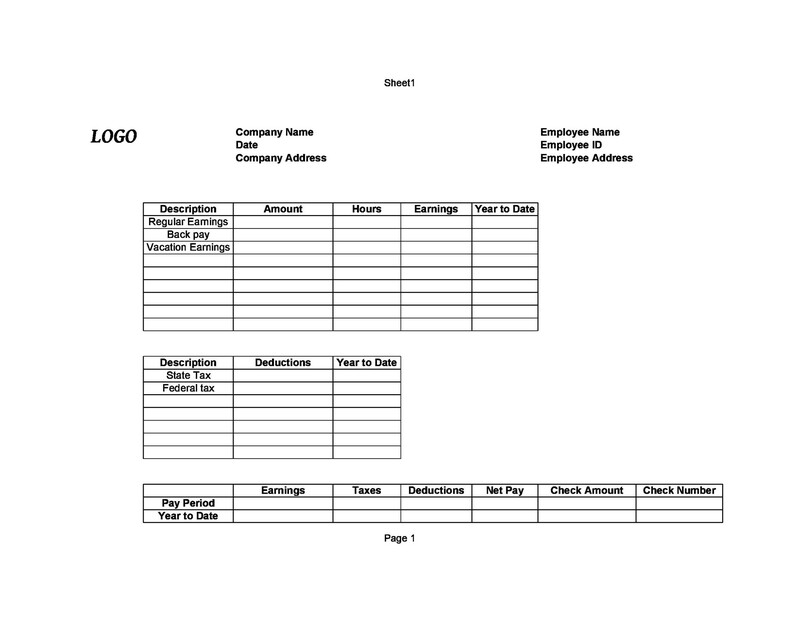 Just as was the case for the MS Word template you will have to replace the sample logo with your company/ business logo. The same applies to the sample text which is also found in the header. 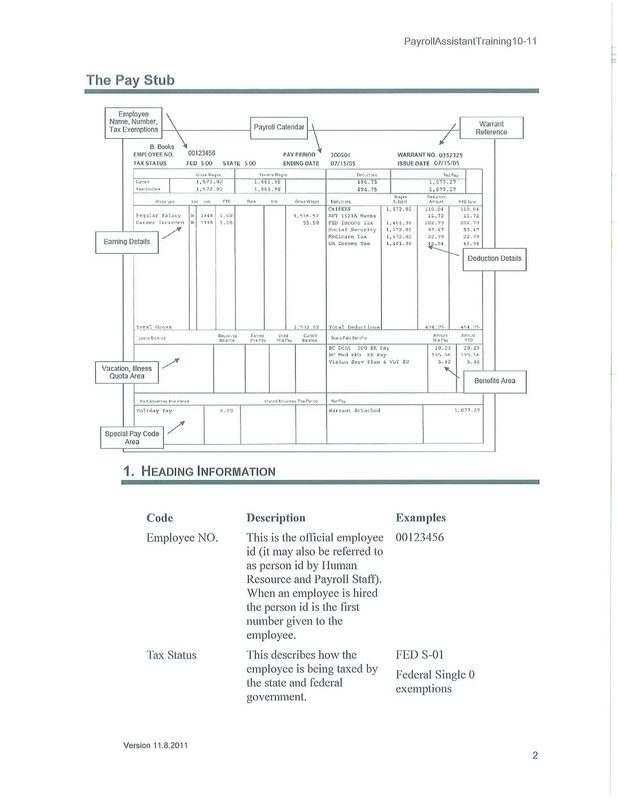 You could edit it and put your employee’s information or your business information. 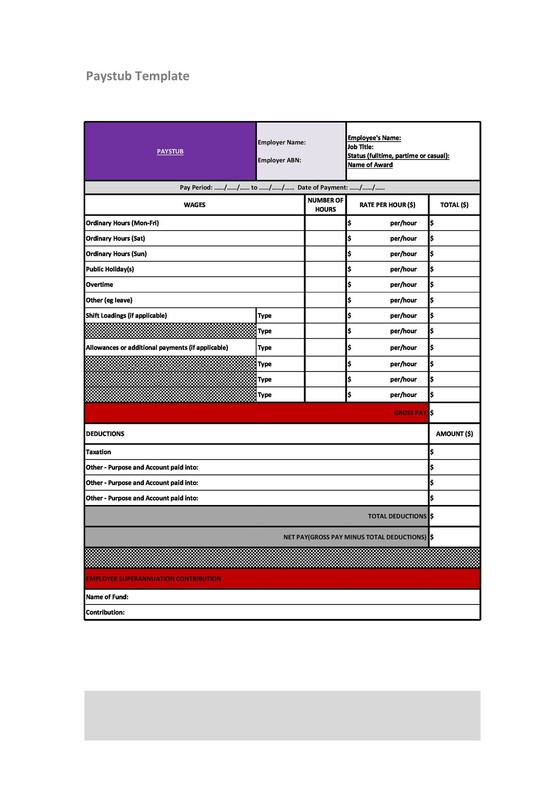 The first table in this template will list the descriptions, the rates and hours, the totals and year to date totals for a wide range of payments; regular, holiday and overtime payments. 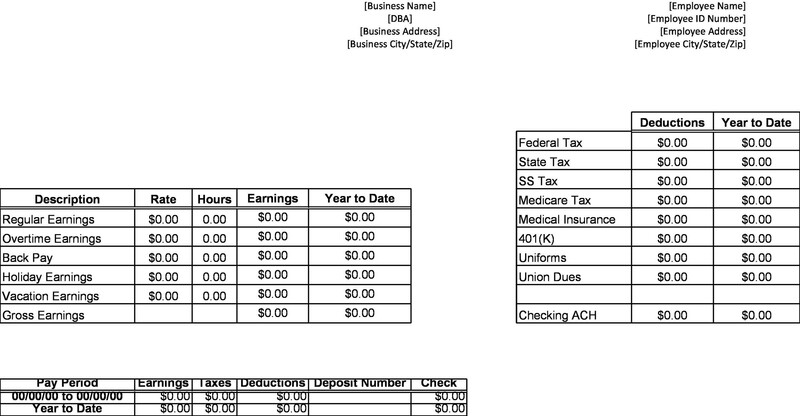 The second column is meant for the indicating in the deductions for the current pay period as well as the year to date totals. 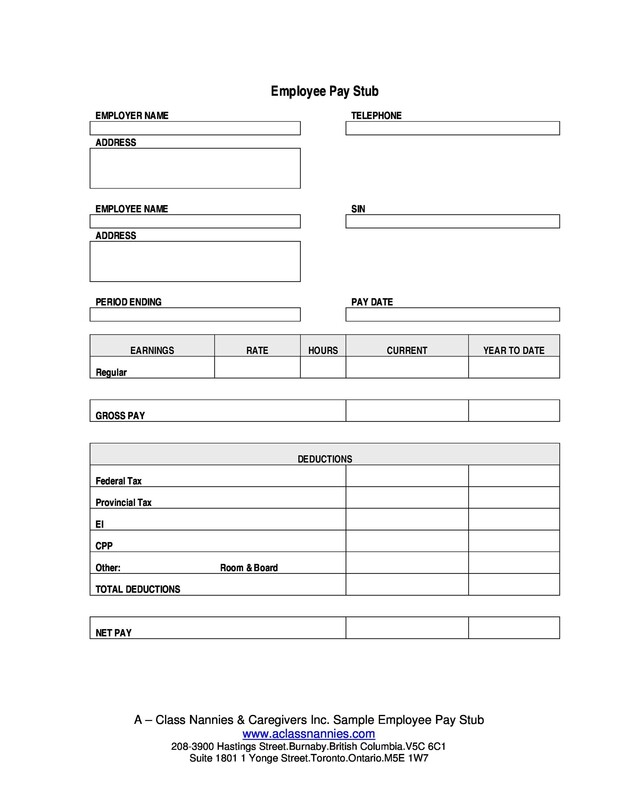 At the end of the page will be a column providing the summary of the current pay period and the year to date earnings, this being inclusive of the amount of cash that has been deposited in your employee’s account. 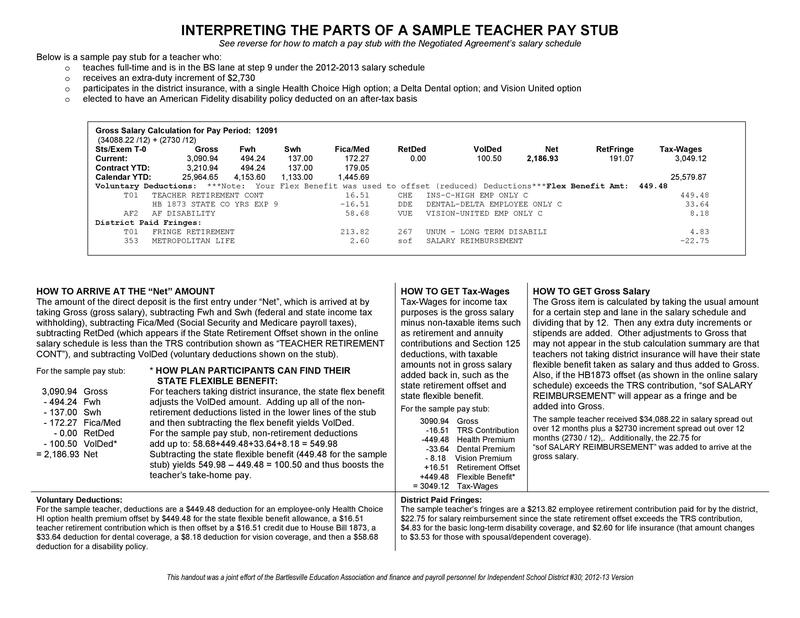 Most if not all of the earnings could be calculated automatically and this also applies to the deduction totals as well as most of the items in the table at the bottom of the pay stub. 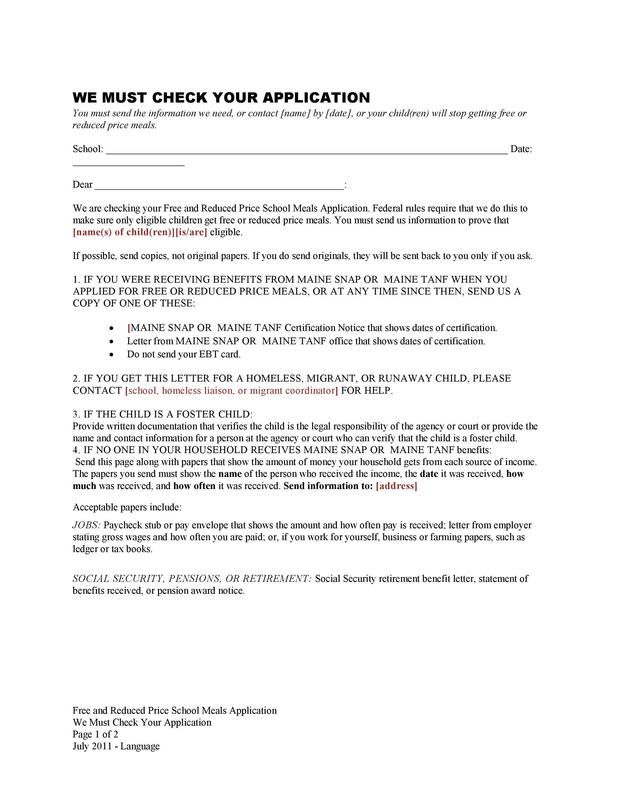 The two options could be tried out and you can pick the one you are comfortable with as a business or company for the generations of pay stubs for your employees. 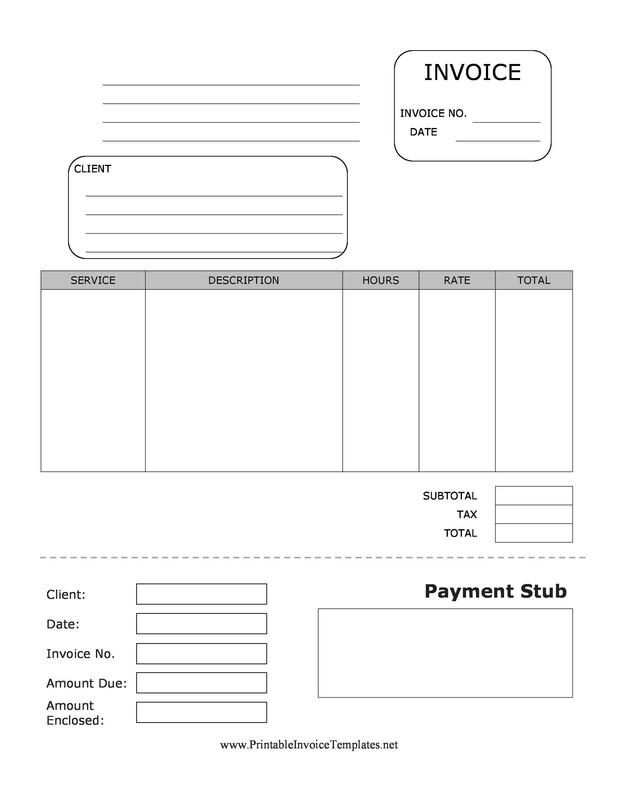 You could customize these templates to suit the needs of your company or business. 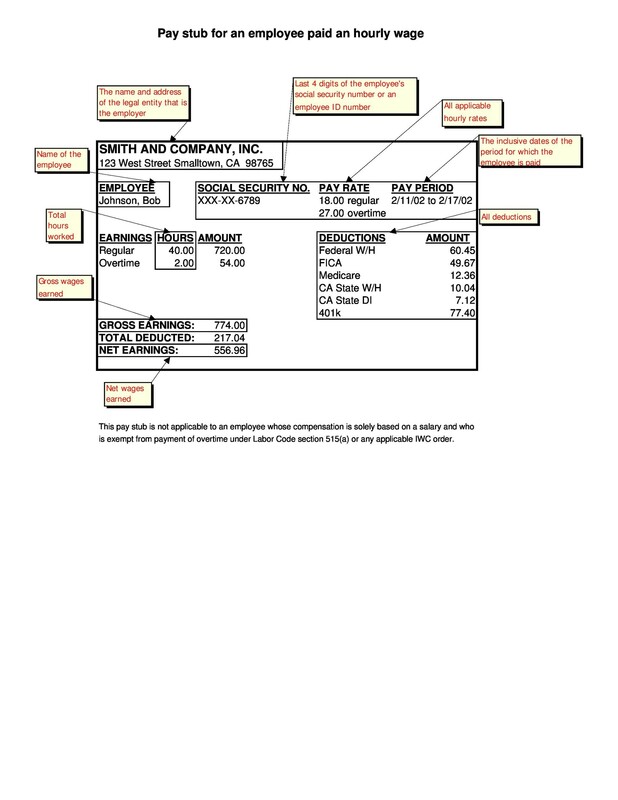 Just make sure that the important details of the payments are not omitted as you edited these paycheck templates. 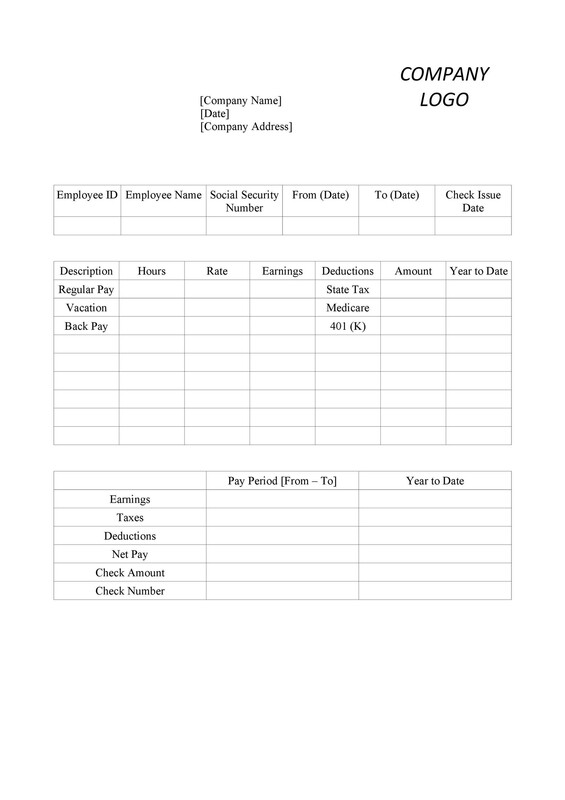 The check stub templates offer the easiest and most convenient way of generating pay stubs for your employees and you should take advantage of this.